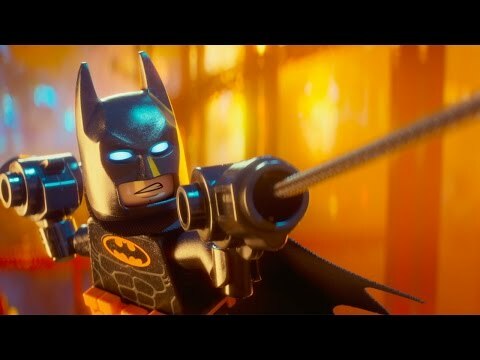 Batman gets blocky once again when The LEGO Batman Movie hits our screens next year, and a new extended t.v. spot has come our way, promising tremendous amount of fun from this lego-fied version of the Dark Knight. I mean, where else would you some of the worst, most bizarre villains from comics history (I’m looking at you Condiment King) all assembled in one place. And as The Joker says Yes, they are all real. Check it out for your self below.